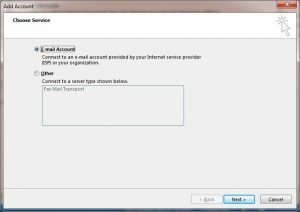 Here is how to connect your Zimbra Community with Outlook 2013 using the ActiveSync and Z-Push without Outlook connector available only in Professional edition. 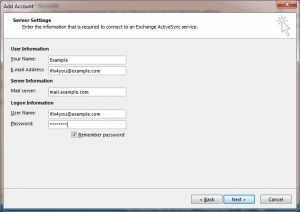 You can start your configuration but at the end you will receive this error: Log onto Exchange ActiveSync mail server (EAS): The server cannot be found. 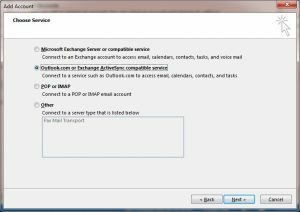 There is a simple workaround that i found on this blog How to connect Exchange ActiveSync (Z-Push or other EAS Server) with Outlook 2013 and it works with Zimbra Community eddition. Scroll down at the end of this post for a easier workaround, but it’s not officially supported by z-push developers. 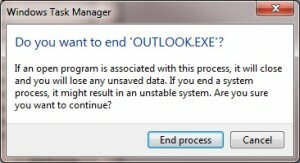 DO NOT click “Close”, left this dialog message here and go to Step 6. 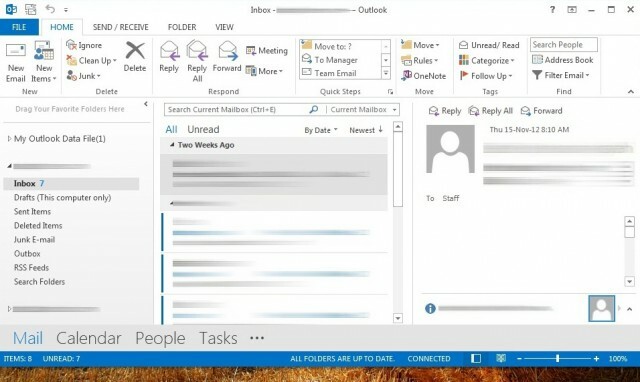 Open your Outlook 2013 again and that’s it, you can see status will show “Connected“. 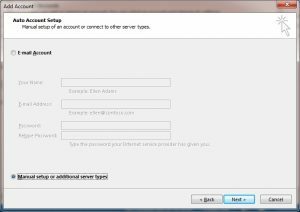 Allow Outlook to download mail from the server. 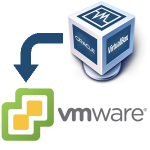 Once all mail Synced, another status “All folders are up to date” will appear. 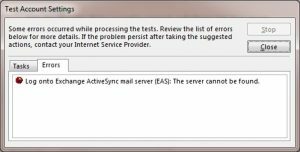 This maybe patched later on, but for now this works and we can gave Outlook lovers their mail client. If you have bigger mailbox and in your folders you have larger number of mails than you may have problem with your states. Find the $limit variable and change it. I can’t say if this will impact performance but for now it works great for me. According to the author the php memory_limit should be minimum 128MB but for larger mailboxes you need to increase it. I had mine set to 256MB and now everything works fine. 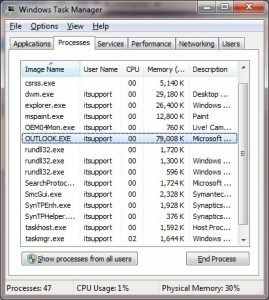 EDIT 11-11-2014: You can edit z-push core files so you don’t have to kill the Outlook process.